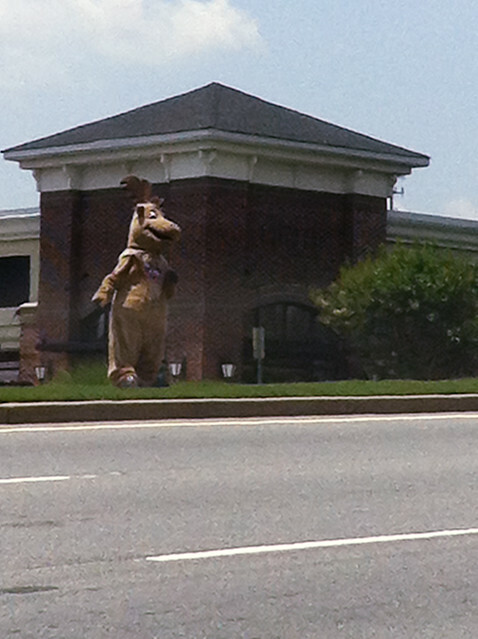 I never thought I would see a caribou standing on the side of the road in Woodstock, GA. But then while we were driving to do a little shopping I spotted this large animal on the side of the road and was able to make a quick photo. Just another example of why you should always have a camera with you, even the one in your iPhone work great.